Rubber Patches are a great Premium Branding alternative to a Woven Crest if you are looking for something a little different, a bit more Techi! It is very high end and great for very fine detail in logo’s as well as matching Pantones. A great 3D option to increase your perceived value at a fraction of the cost! 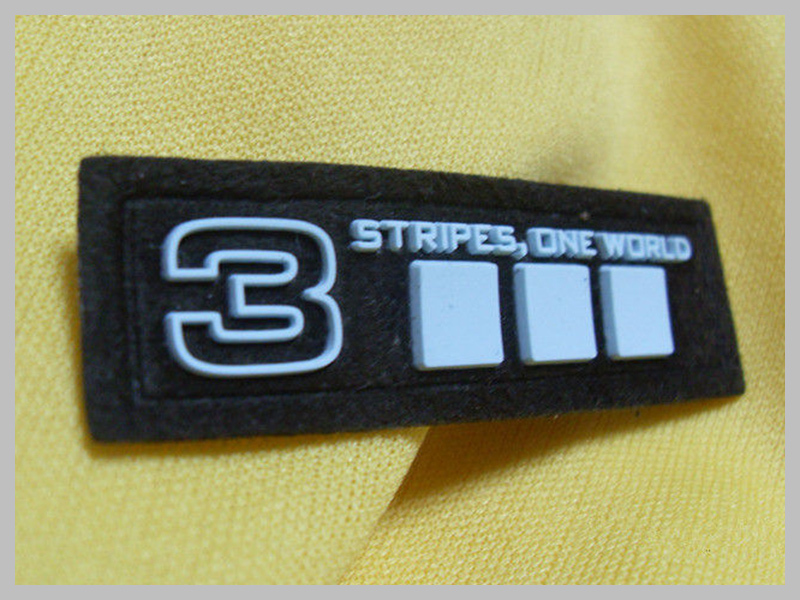 PVC patches truly add a new dimension in the look and feel, they are very durable and will outlast your garment / product. 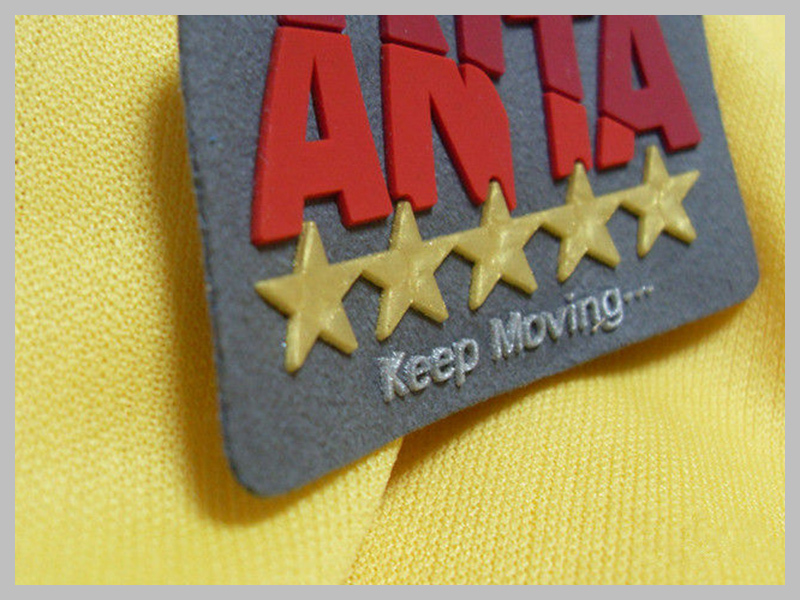 Rubber Patches are perfect for sportswear, Jackets, Jeans, Bags accessories, which need a more unique brand identification method rather than woven or crest. All come with a sewing groove along the edge to help sewing (as you can see from the samples below). Free samples if freight cost provided.